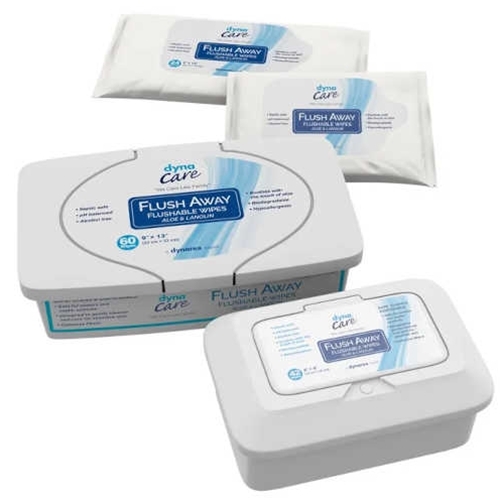 Flush Away Flushable Wipes from HealthyKin.com use advanced technology unlike regular wipes, which are only flushable because they are small enough to leave the bowl. What makes this product unique is its dispersibility. It easily breaks down back to fibers as it goes through the pipes. As an additional advantage, Flush Away has cellulose fibers and is biodegradable.